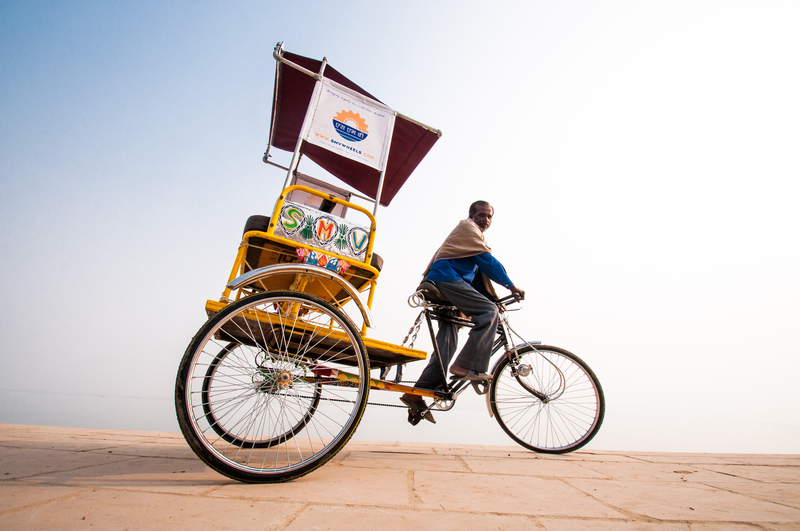 I have just arrived back from a three month project in India where myself and a team were designing and building a cycle rickshaw for young start-up company located in the Northern state of Uttar Pradesh in a city called Varanasi. The city resides beside Mother Ganga (Ganges River), snaking along in twists and turns for several kilometres before slowing spreading out into smaller country towns. During the first month, I was first struck by the intricate alleyways and smiling faces of the young children that play in the water. When you first stand by the river, you are taken aback by the amount of people that use the river every day in one form or another. I saw younger men squatting by the side of the water brushing their teeth while some of the elder men waded into the water and were having their daily bath. 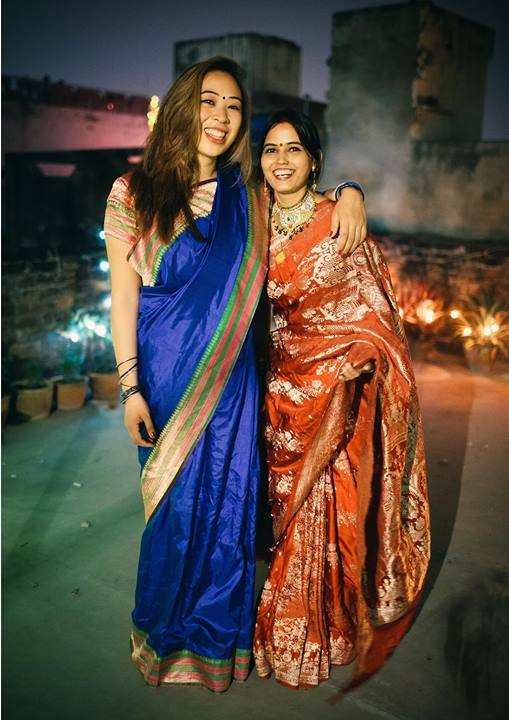 The life in India was so different to anything I have ever experienced in Australia, from cultural practices within a house environment, to how Indians work within a company setting. During the three months, I was in charge of doing a cultural research on rickshaw drivers; their life, family and community setting. 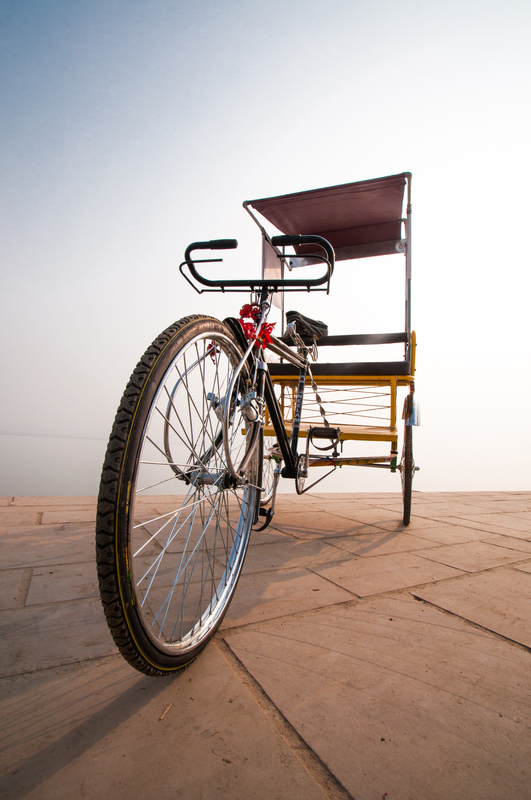 This would give the design team a better understanding of how to design for the user, and ensure that the rickshaw was created in such a way that it reached maximum potential for the user. Throughout the later stages of the project, I began creating a future business model for the business, to adjust and give space for the new rickshaw prototype to fall into the financial equation. Each day, I headed into the office, and began a series of tests and experiments including creative sessions, in-depth interviews and shadowing drivers to experience their daily life as best I could as a foreigner. The days were long, however I enjoyed the feeling tiredness, as I waited in line for an auto-rickshaw to take me home from the office to my living quarters on the other side of the city. The drive home from work was something I always looked forward to. I sat a small vehicle half the size of a Renault Twingo. No matter which position you had, there was no room. The driver sat in the front with one passenger each side of him, and three more were squeezed in at the back. Sitting in one of the allocated seats holding on for dear life as the driver weaved in and out of traffic, your head and body would be half out of the vehicle, bobbing up and down over the various potholes throughout the city. Bobble-bobble-bobble. Many a time the driver would miss a bicycle or pedestrian by millimetres, but he would drive on unfazed at the situation. On coming back, I have realised how much I miss India and its people. Everything from the sounds when you wake up, to the regular chai-tea stall visit makes me sigh, and wish I was back in India. The trip made me realise a character of myself, that I hope to never lose on coming back, but most of all, I will miss all the people that I met during my time there, and the memories and experiences that I gained from them, and hopefully those that I have given to them. 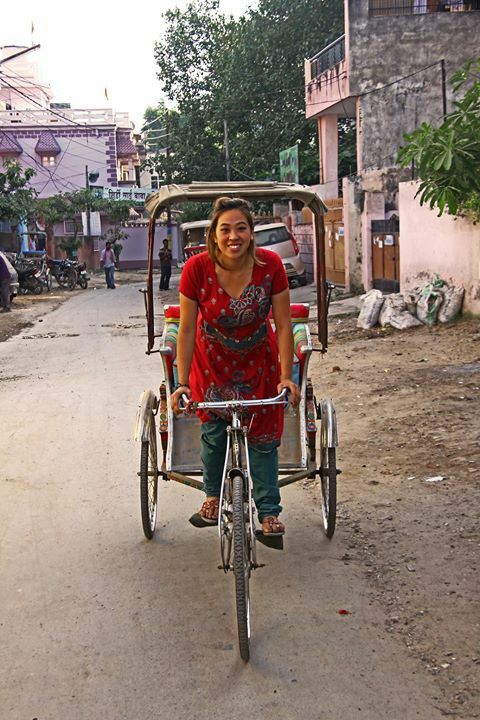 Kathryn travelled to India in 2013 with the support of a BUiLD General Grant to volunteer on a rickshaw improvement project with SMV Wheels.